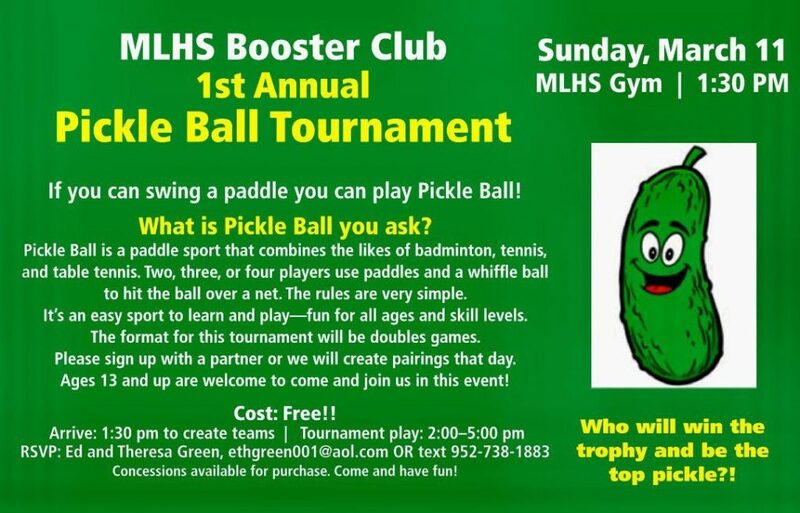 Don’t miss the 1st annual Pickle Ball Tournament hosted by the MLHS Booster Club! Mayer Lutheran has a very active alumni, church and parent groups who bring us many fun events to support the Mayer Lutheran mission. FUNdraisiers like Celebrate His Harvest, the Crusader Classic, Prom Dress shopping, community theater — and more! — are great ways to get involved, meet new people and support the school. Following are some of the yearly events we host each year. If you have an idea for an event you’d like to see offered at MLHS, please contact us today! Don’t miss out on great food and Crusader football! Tickets are available for pre-purchase or purchase at the door. As always, enjoy your meal before the game or order a meal to-go. It’s one of MLHS’s most well-attended and one of the most fun events of the year! In addition to Homecoming, join Crusader fans before every home football game for tailgating! 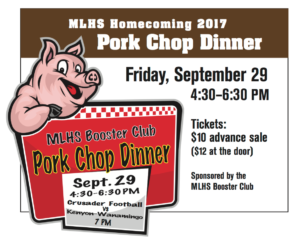 Bring a dish to share and enjoy free grilled meats, compliments of the MLHS Booster Club beginning at 5 PM near the ticket booth! Scramble Shotgun start. Register online here. 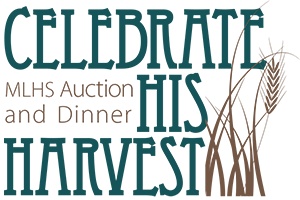 Celebrate His Harvest is the capstone fundraising event for tuition assistance. Attendees are assured they are making a real difference in the lives of children and in the Lord’s Kingdom. The evening promises great food, great fellowship and great items to bid on, along with an unparalleled opportunity to support Mayer Lutheran’s Christian ministry. Now that is something worth celebrating!